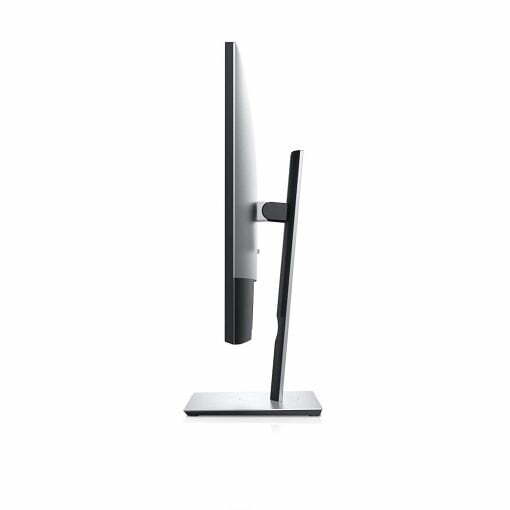 A 32″ 4K monitor is for many a good alternative to a 27″ 5K monitor: the display area is larger and the price somewhat lower. The resolution is not quite on retina level (the pixel density is about 140 ppi), but you are sitting a bit further away from a stationary desktop monitor. 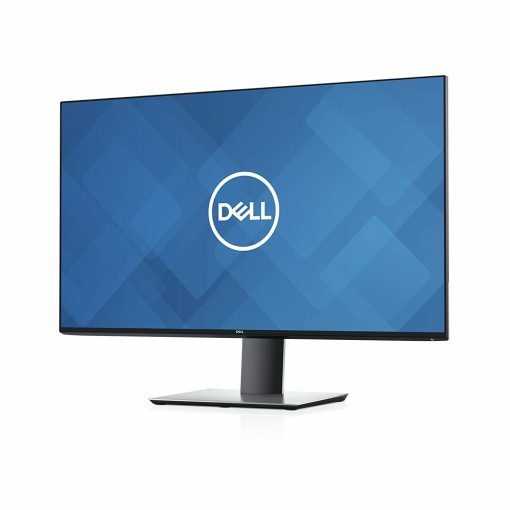 After introducing you to the new 32″ Eizo, Dell also introduced a 4K monitor with USB-C connector, the U3219Q. This one is a bit cheaper with about 900 dollars and should manage the balancing act between price and quality well. The panel is calibrated to 99 % sRGB. In addition, it reaches 95 % DCI-P3 and 99 % Rec. 709. The maximum brightness should be 400 nits. 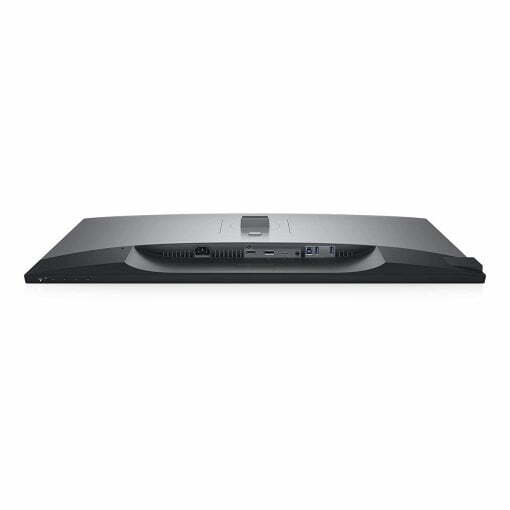 A laptop connected via USB-C can be charged with up to 90 watts, which is enough for a 15″ MacBook Pro under full load. In addition to the USB-C port, the monitor accepts data via DisplayPort and HDMI. A fourfold USB hub is also built in, with two outputs on the left edge of the display – practical. 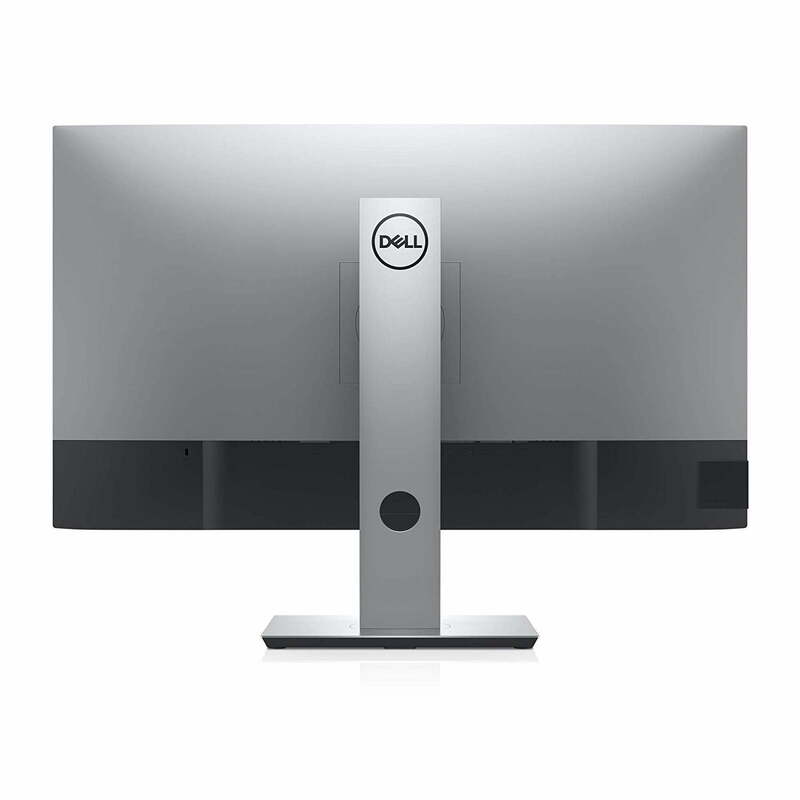 The monitor can now be ordered from Amazon. The first comments from buyers are excellent.